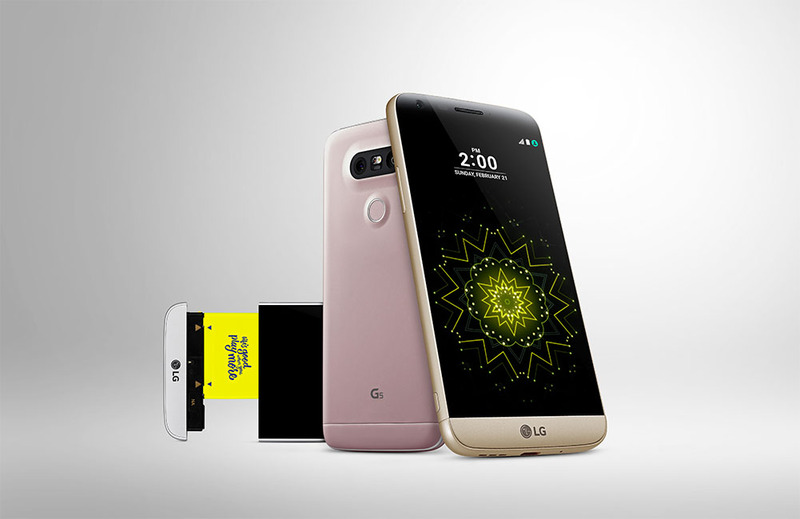 This morning, LG announced that its new flagship phone, the LG G5, will arrive in the US in early April at all of the expected spots. You will be able to buy the G5 and its “Friends” at AT&T, Best Buy, B&H Photo, Sprint, T-Mobile, US Cellular, and Verizon. Today’s announcement did not include pricing or an exact date, but LG is going offer – “for a limited time” – a free extra battery and battery charging cradle when you purchase a G5. You know, because it’s all modular and has a removable battery, and all. Details for that promo can be found here. Don’t tell me you forgot about the G5? I know we are fully invested in Galaxy S7 and Android N hype-mode, but the G5 should not be overlooked.